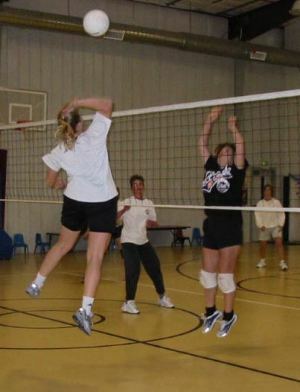 Churchill County Parks and Recreation is happy to host our annual COED volleyball league each fall. Sign-ups will open before the season starts. The league will fill up first come, first serve. We will only have a maximum of 8 teams. Schedules will be posted after registration closes or we fill the league. 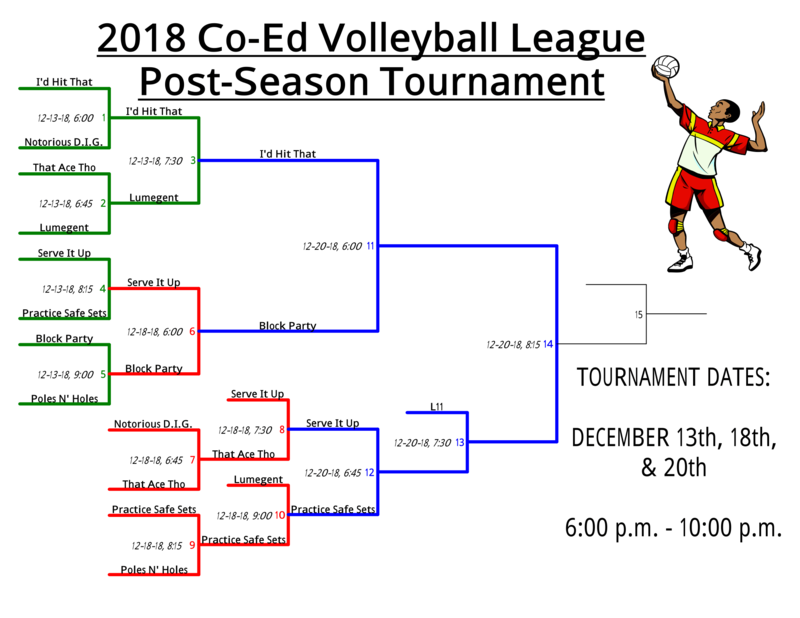 Download the Tournament Bracket Here!